And I repeat after Father "Between Holy and Profane"
And form one winding coil of haze. Bălţi had many synagogues, batei midrash and prayer houses, including those established by the first Jews in the town at the end of the 18th century. The most dominant religious stream in the Bălţi community during the 19th century was Hassidism. The town had a number of Hassidic courts – the most influential of which was the Chabad sect. During Rosh Hashanah, the rabbi of the sect, known as "Rabbileh," would go down to the Răut River with a few of his students, dressed in full Hassidic garb, for the Tashlich ceremony. The followers of the Rebbe from Sadagura established a beit midrash in Bălţi. Everything needed by the Beit Midrash known as the "Sadagerer Kloyz" was donated by the Sadagura Hassidim that lived here: each person would give according to his ability… so that the honor of the place would not be desecrated, and it would lack for nothing." They didn't neglect their duties in the real world: they traded and bought property, they mingled with the public, they were honest and nobody spoke badly of them. They gave charity to the town's poor, and donated to every worthy cause. Despite their young age, they behaved impeccably. They found an income with difficulty, but sat day and night deep in the study of Torah and Chabad Hassidism. The juice of the vine never crossed their lips except on Purim, when they would compete with all of the Chabad Hassidim in the town over who could drink the most wine, and who could make the sharpest clarifications or wittiest jokes in the style of the "Purim Rebbes" of the Lithuanian yeshivas who would sharply and eruditely twist the sources as they moved mountains in the spirit of Purim. 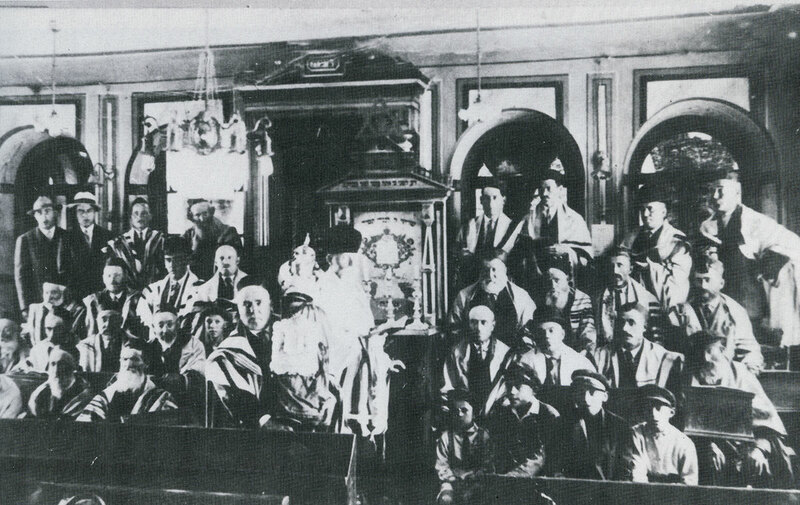 Most of the rabbis of the town came from major Torah institutions across Lithuania. 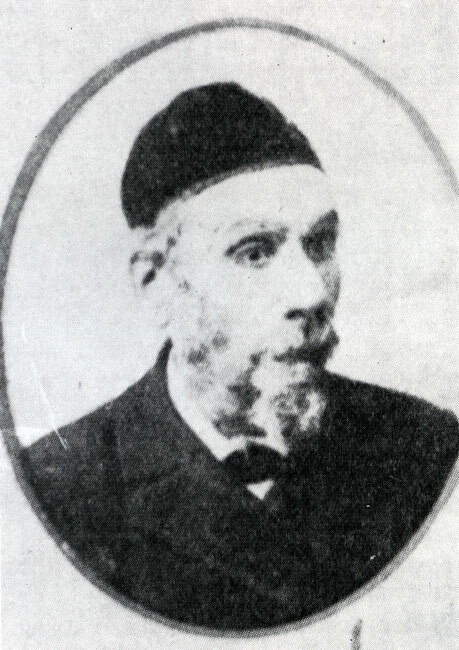 The rabbinical court judge (dayan) Rabbi Israel Yoffe lived and was active in Bălţi, alongside world-renowned cantors, such as Nisi Balzar, Fusman and Aharon Gomaniuk. They would teach the youth of the town to love song and cantillation, many of them traveling to the US to become famous cantors.